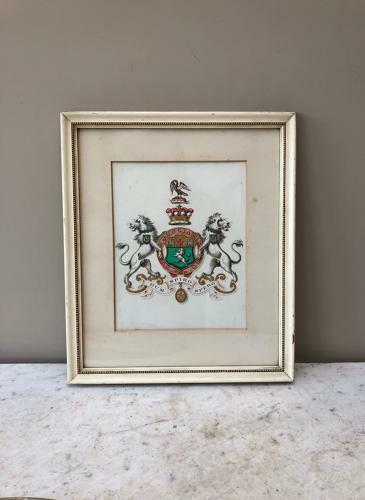 Lovely condition Victorian Arms for Lord Playfair dated 1893. Looks like it is in its original frame. Quality hand painted and very detailed watercolour.